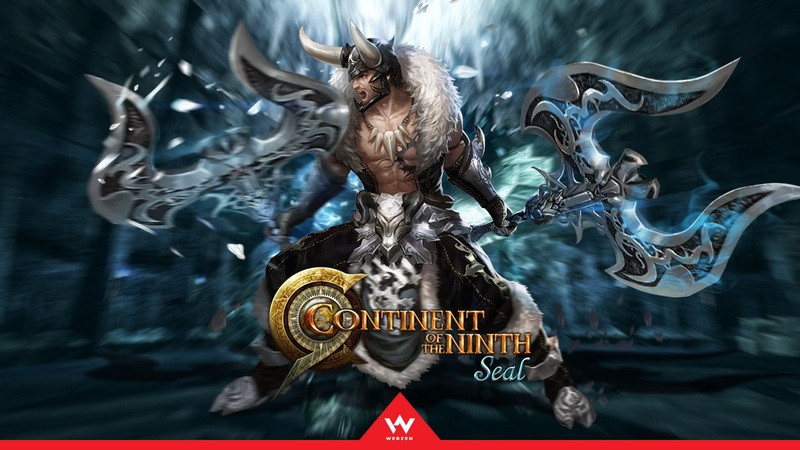 WEBZEN, a global developer and publisher of free-to-play games, has announced that its Action MORPG Continent of the Ninth Seal (C9) has released its latest content update. With this update, a new Awakened Level System is introduced to C9 enthusiasts. 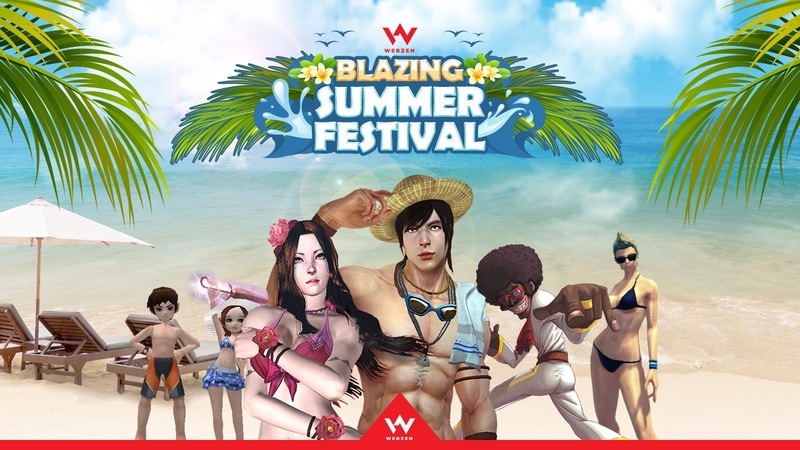 Players with a level 67 character holding an Ultimate Fury Skill, and who complete special quests to prove that they are worthy, will receive a hidden power that applies to all their characters for both PvP and PvE. 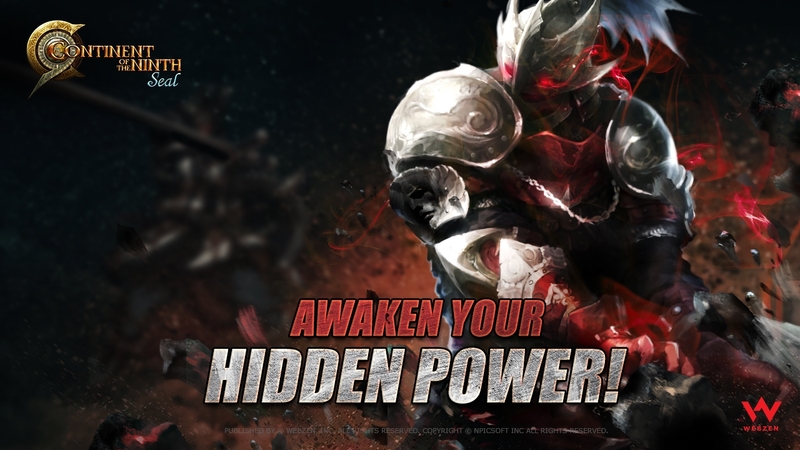 Once players select one of three bonuses, they can level up the awakened power to strengthen their bonus even further (up to the maximum awakened level of 300). 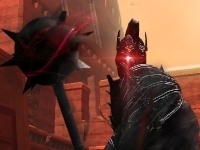 The Awakened Level System grants players powerful abilities with no special equipment, and shares the awakened level and experience with all characters on the same account. Consequently, not only will players’ main characters receive a big advantage, but their sub-characters will also. With the arrival of the Awakened Level System, the C9 team will be running a week-long event to give out Cosmos Stones, Rentus War Artifacts and more items to players that reach awakened level 50 or higher. The update patch also includes several upgrades for the Viking class rebalancing, Mentor System improvement, bug fixes and much more.